Our success is linked to the success of our local community. It is our commitment to do things that are good for people, the society and the environment. 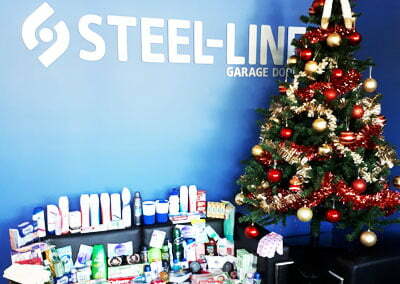 With the holidays fast approaching, Steel-Line is hosting a gift collection at our head office to provide homeless children and young people with basic necessities. Through the “Make a Difference” charity, our team members are getting together to show our support and make a contribution to our community. One simple act of generosity can go a long way for the young people going through a tough time right now, and any donation, big or small, would show them that they are still cared for and are valued members of our society. 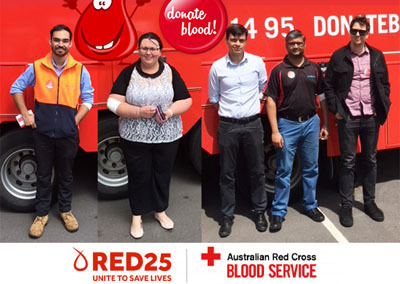 This year’s Steel-Line blood donation event kicked off on September 26th in our Darra head office. Five of our team members (Christian, Jo, Darcy, Shaun and Ryan) rolled up their sleeves and generously donated their blood to people who needed it. 1 in 3 Australians will require blood at some point in their life. That means one day, someone we love might depend on it. Every donation may save three lives. We are so proud of our Steel-Line heroes. A big thank you to the Australian Red Cross Blood Service for helping us to save 15 lives through our blood donation. September 13 is R U OK day. 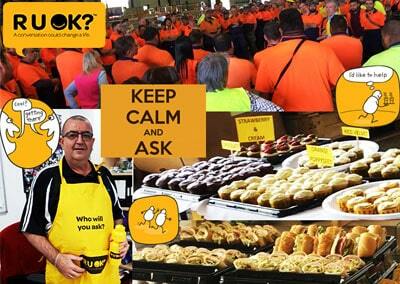 As an organisation that cares about employees’ mental health, Steel-Line Garage Doors hosted a lunch in the Darra factory to support those struggling with life. A simple lunch is a great opportunity for a genuine pick-me-up conversation. 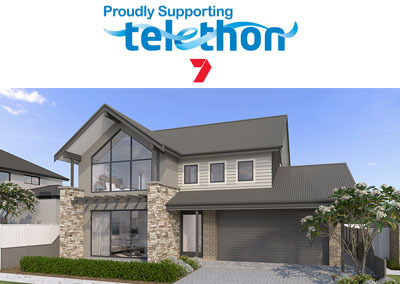 We encourage all of our employees to check in with others to see if they are OK.
At Steel-Line, we are delighted to be involved with Channel 7’s Telethon Home project in Western Australia. 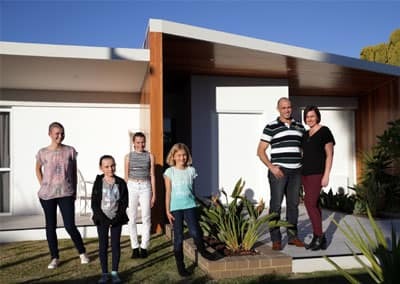 The 2018 New Level Telethon Home is designed and constructed by Residential Building WA (RBWA) in support of ‘Princess Margaret Hospital for Children’ and Perth Children’s Hospital to achieve their desired goals in research and development. As one of RBWA’s key suppliers, we are proud to be able to contribute two beautiful Colorbond garage doors and assist improve child health in Western Australia. 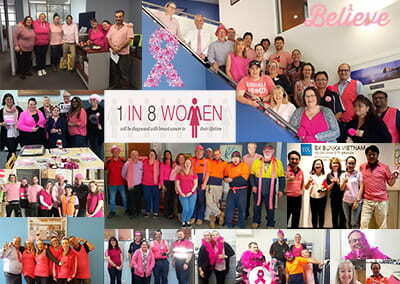 Friday 17th August was Steel-Line’s Breast Cancer Awareness Day. We were wearing pink to show our support for one of our employees who lost a close family member to this disease. It was a huge success with the company in a position to contribute $1,334.00 to the Breast Cancer Association. 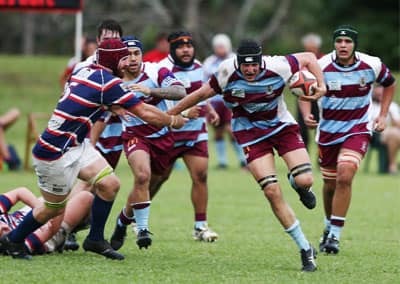 The Barron Trinity Bulls Rugby Union club is one of the most successful clubs in Cairns. To help improve the club’s kitchen facility, Steel-Line Garage Doors donated a Colorbond roller door to the club for their recent canteen renovation. 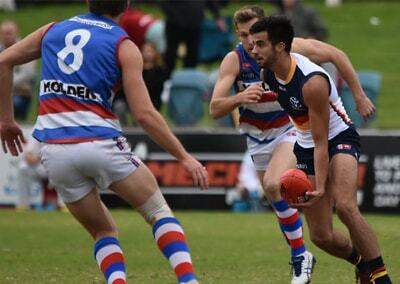 The Central District Football Club, competing in the South Australian National Football League, is South Australia’s largest community football club. The Bulldogs proudly represent Adelaide’s northern community including Salisbury, Elizabeth, Gawler and the Barossa Valley – 250,000+ residents. 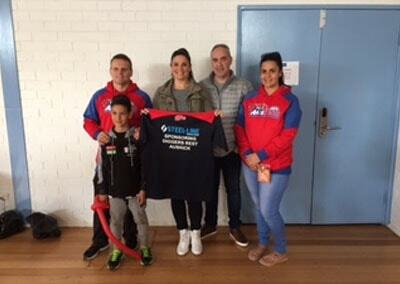 At Steel-Line Garage Doors, we proudly support Central District Football Club as we understand the impact and importance of sports for our youth. 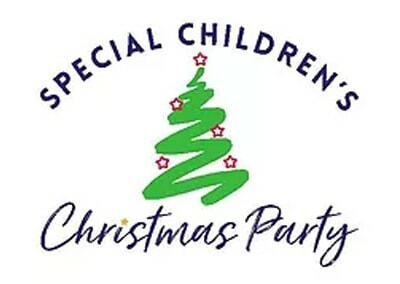 Steel-Line Garage Doors proudly supports, year-on-year, the Darwin Special Children’s Christmas Party, as we want to provide a unique and valuable social experience for children with special needs and their families in a fun environment whilst giving full consideration to the safety of all involved. NAB AFL Auskick fosters a fun environment where kids have the freedom to run, jump, kick, laugh and express themselves. Steel-Line Garage Doors proudly supports NAB AFL Auskick, because we believe that every child should have the opportunity to grow-up healthy and strong. 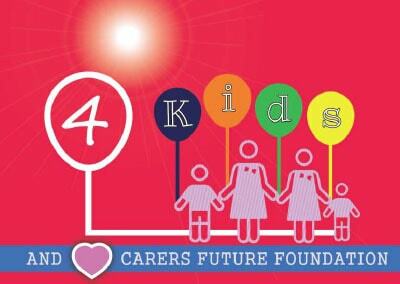 The 4 Kids and Carers Future Foundation was established after a tragic event on Anzac Day 2017 that left four young children orphaned. The key objective of the foundation is to raise funds to support the children’s wellbeing, including their education and health needs. The foundation is comprised of both local community and family members which ensures that their work is focused on the children’s needs, raises awareness about family violence and provides the community with a way to support the children and their extended family as they re-establish their lives. Steel-Line Garage Doors proudly donated a Garage Door to this foundation to secure the contents within the Colorbond shed. Each year Steel-Line Garage Doors Head Office staff donate Christmas gifts and food hampers through the Salvation Army to “an-adopted-family” that is unable to afford a proper Christmas. 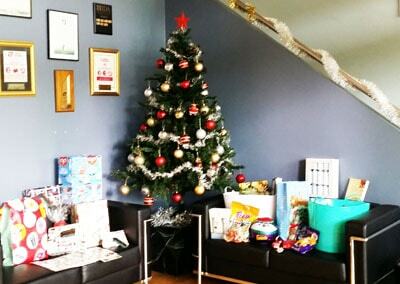 “It is good to help a family that faces struggles so they can spend time together and have a happy Christmas like everyone else,” said Marnie Farrar, who assists in organising this program every year. 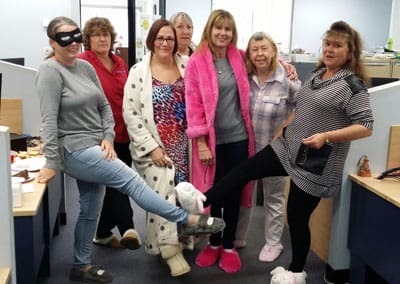 On June 2, Steel-Line Head Office held a Slipper and Dressing Gown event to raise funds for St Vinnies CEO Sleepout. Every dollar that was raised from the event has provided crucial assistance to people without homes. The aim is to break the cycle of homelessness. Steel-Line Garage Doors (WA) worked closely with the Summit Homes Group and contributed a Garage Door to a local charity project, which was a part of Channel Nine’s “Matt and Kim to the Rescue” TV program. Our staff members were proudly involved in delivering a heart-warming renovation to a family in need. 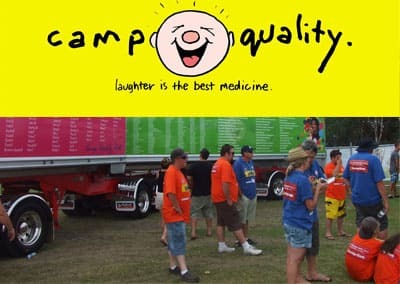 Steel-Line Garage Doors helped to raise funds for Camp Quality Illawarra, which brightens the lives of kids with Cancer by bringing hope and happiness to them and their families through dedicated support programs.